Here at Warmer’s Lofts we’re a family run business. Unlike those faceless corporations that offer cheap and cheerful loft conversions on a huge scale, we offer a personal, bespoke service for all of our customers. If you need a loft conversion in Birmingham or the West Midlands, we’re the first people that you should call. 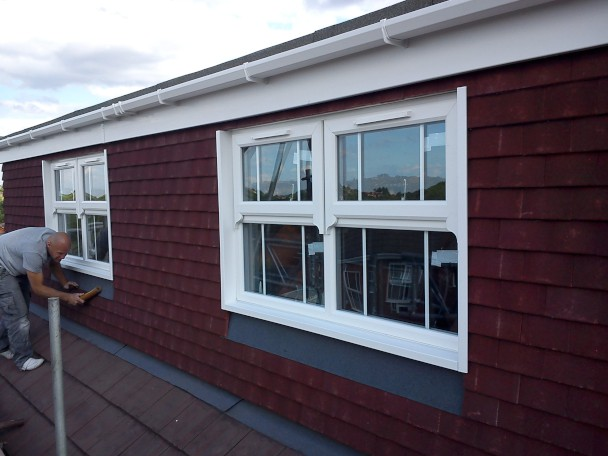 We have over 10 years of experience in the loft conversion industry – prior to starting our family business we worked for various other loft conversion companies. 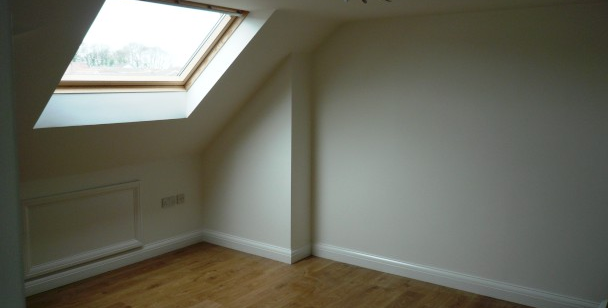 When it comes to experience and knowledge of loft conversions, our team is second to none. You’d think that our knowledge and experience would come at great cost, right? Well, the good news is that it doesn’t – we aim to be as competitive as possible with all quotes that we offer – where practical we’ll even beat like for like quotes from other companies. As well as offering great quality for money and a high quality of service, we also believe in being completely honest and transparent with our customers. If you approach us with an idea that appears to be a little too ambitious, we won’t be slow to let you know. We won’t be slow to propose a more viable alternative either – because we genuinely do believe in giving our customers what they want. Just remember that in the loft conversion industry there are lots of rules and regulations that need to be adhered to – here at Warmer’s Lofts every loft conversion we complete is guaranteed to meet these rules. Any form of building work on your home is going to cause disruption – with our loft conversions in Birmingham we’ll get the job done pronto so that you can return to some form of normality as fast as possible. We’ll never start work on a loft conversion until you’re completely happy with the plan that we’ve proposed. This is how we ensure 100% customer satisfaction with the work that we complete. We have a whole string of happy customers behind us – customers who have commended our expert loft converters for the way in which they completed the work. 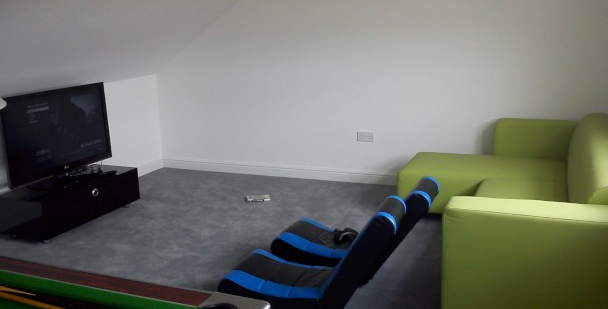 Our previous customers have requested an attic conversion for many different reasons – but the one thing they all had in common is that they all wanted more space. If you’ve got an empty loft, or a loft full of rubbish, you have to ask yourself why you’re letting that space go to waste. It makes little sense to move home in order to get an extra bedroom or two when you can simply opt for a loft conversion instead – it’s much cheaper than moving, and it involves a lot less hassle too. 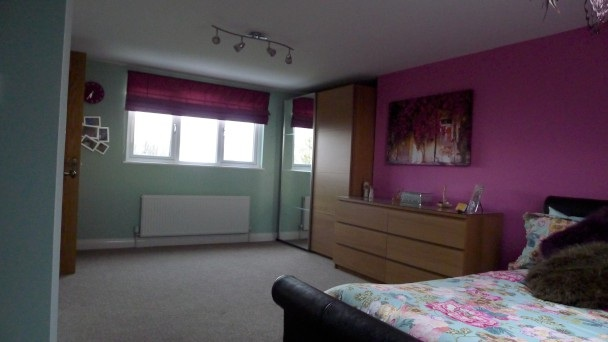 With the assistance of our loft conversion specialists you can turn your loft into a new bedroom, a lounge, a study or office – or anything else you can think of. 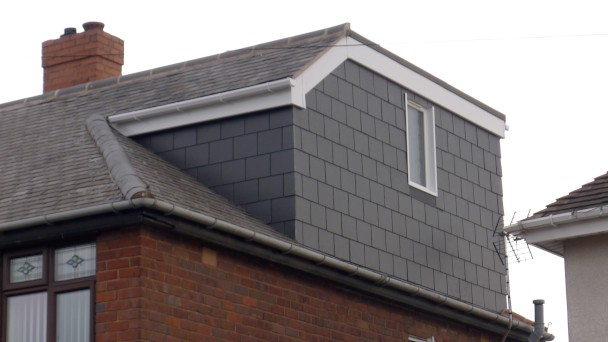 Your search for a loft conversion specialist is over – pick up the phone or email us today so that we can come and give you a completely free, no-obligation quote for your very own loft conversion in Birmingham.